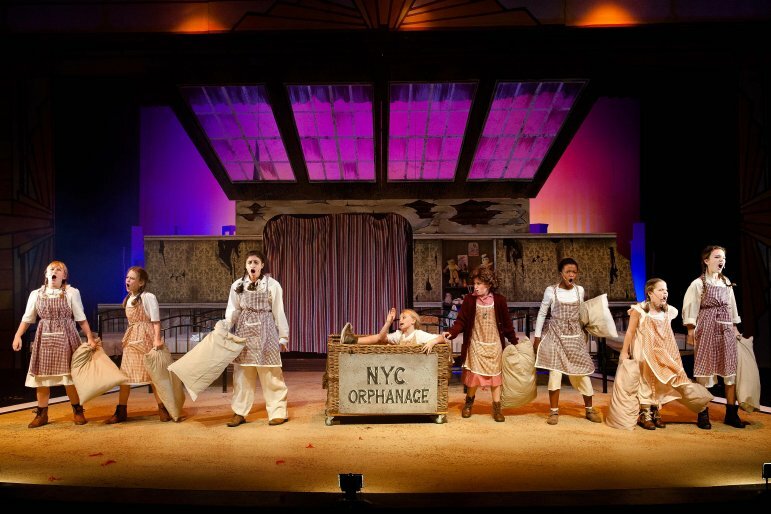 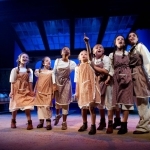 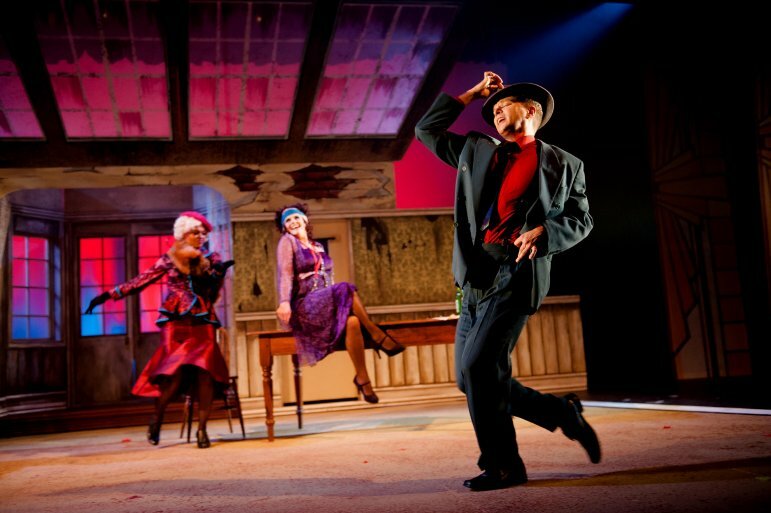 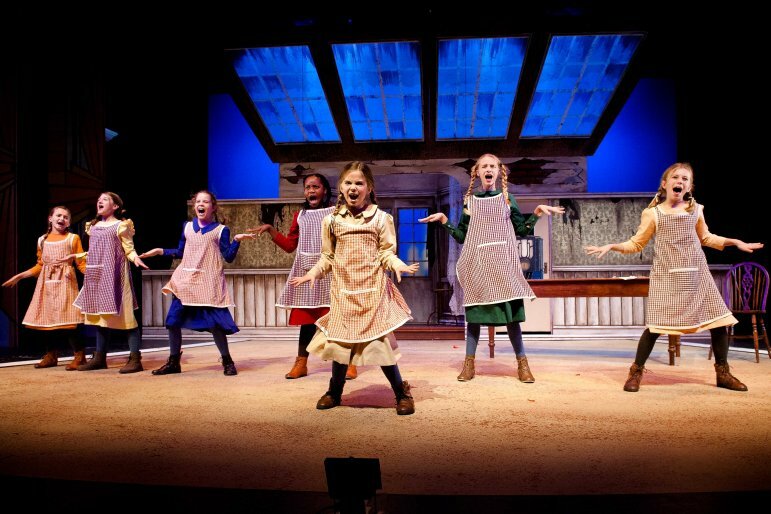 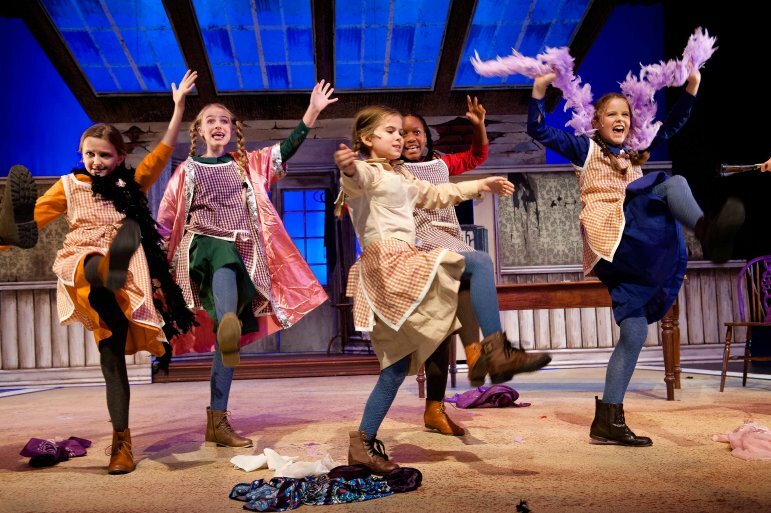 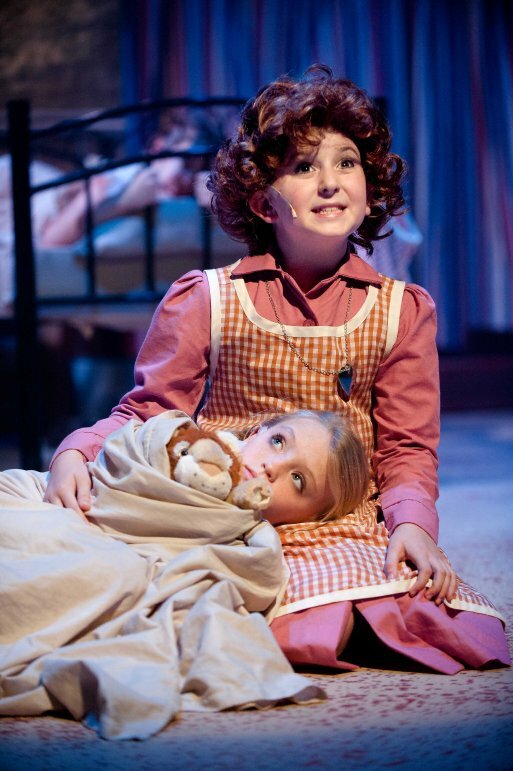 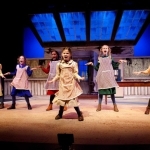 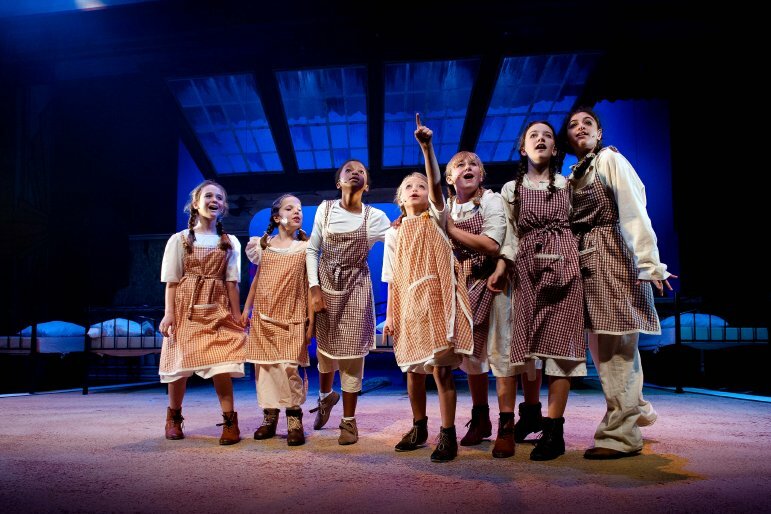 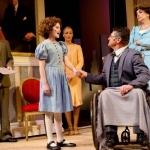 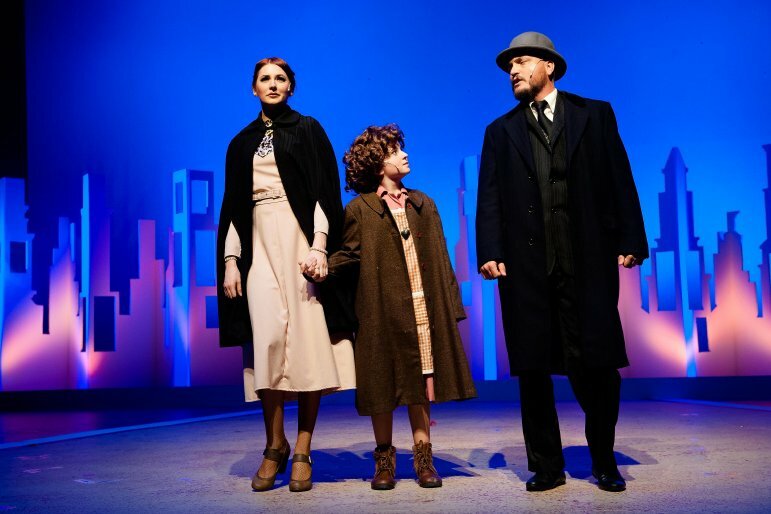 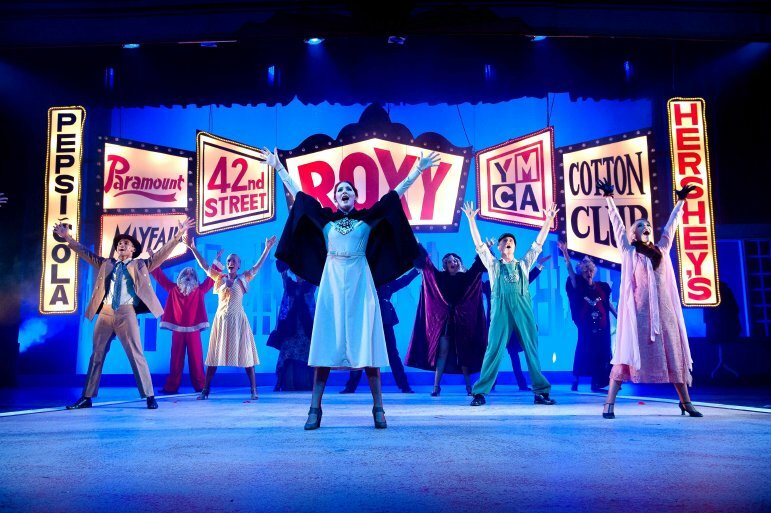 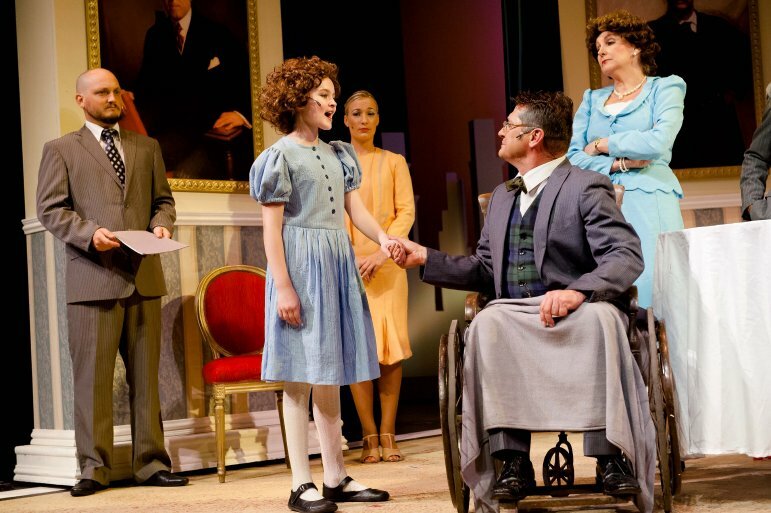 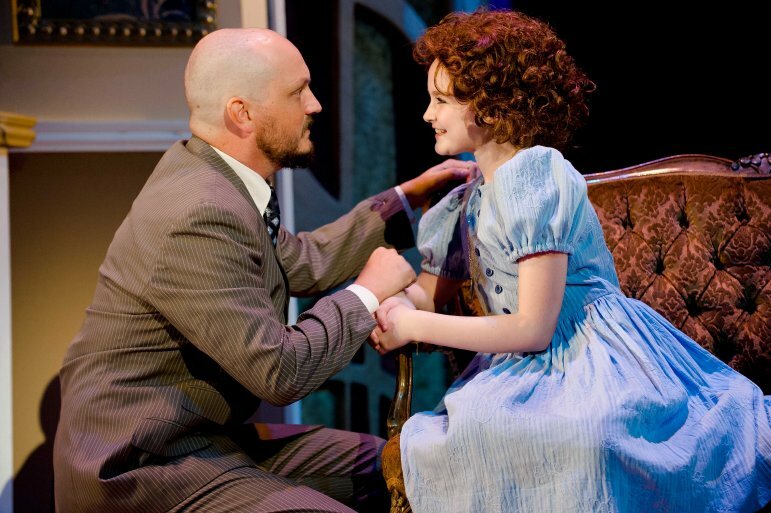 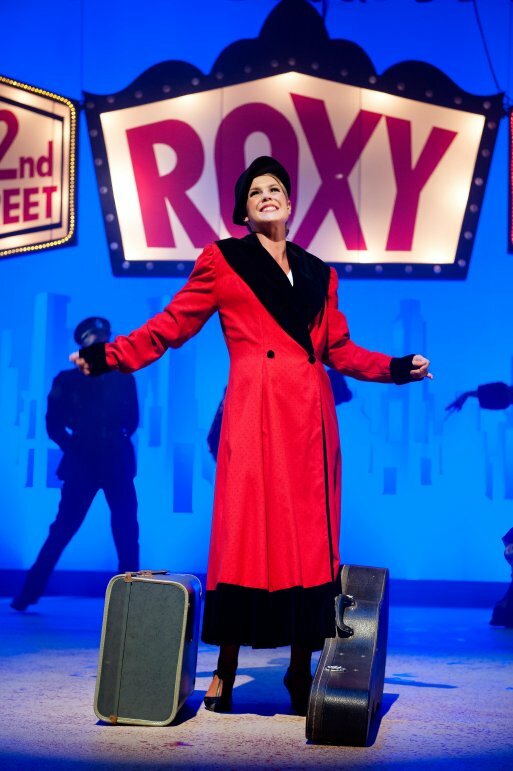 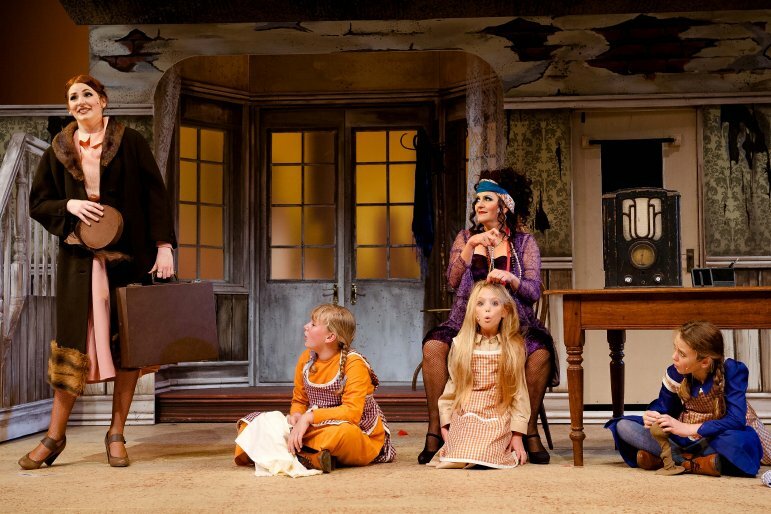 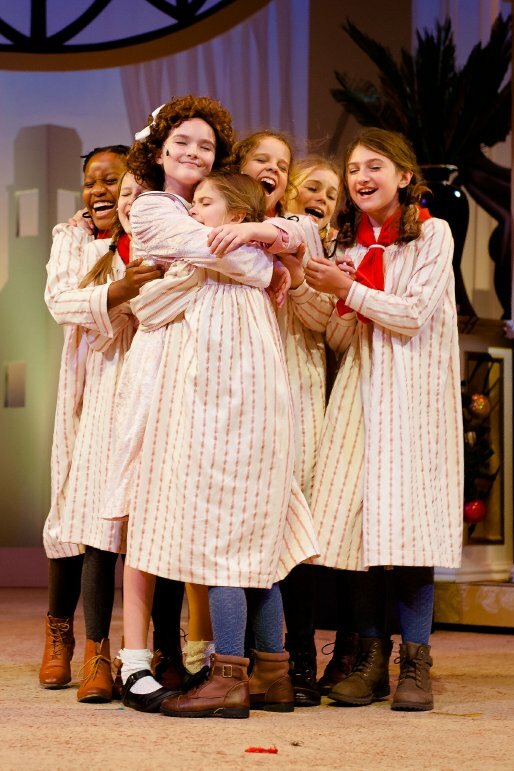 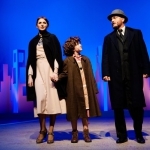 This hugely popular Broadway musical tells the rags to riches story of everybody`s favourite orphan. 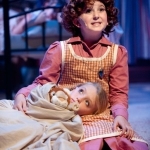 It features such memorable songs as `Tomorrow`, `Hard Knock Life`, `You`re Never Fully Dressed Without a Smile`, `Maybe`, `Little Girls` and `Easy Street`. 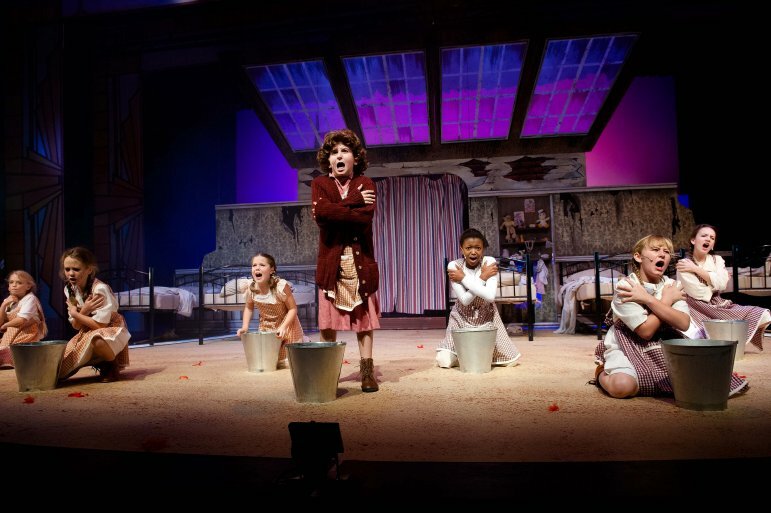 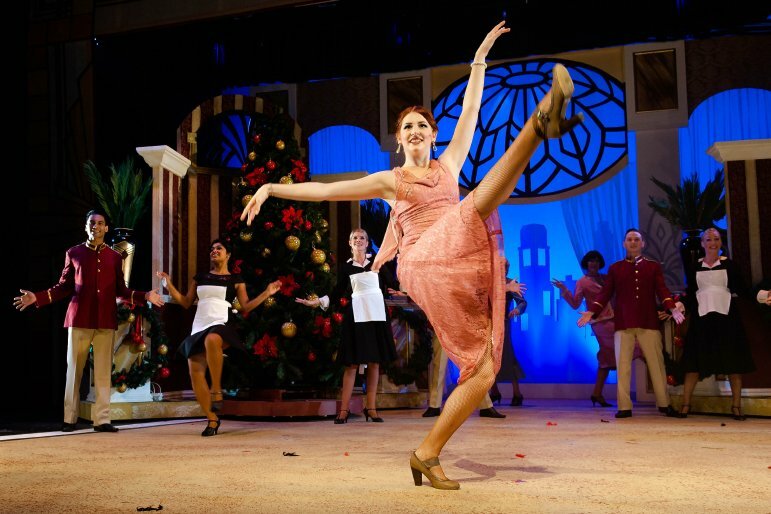 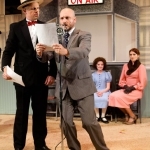 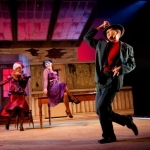 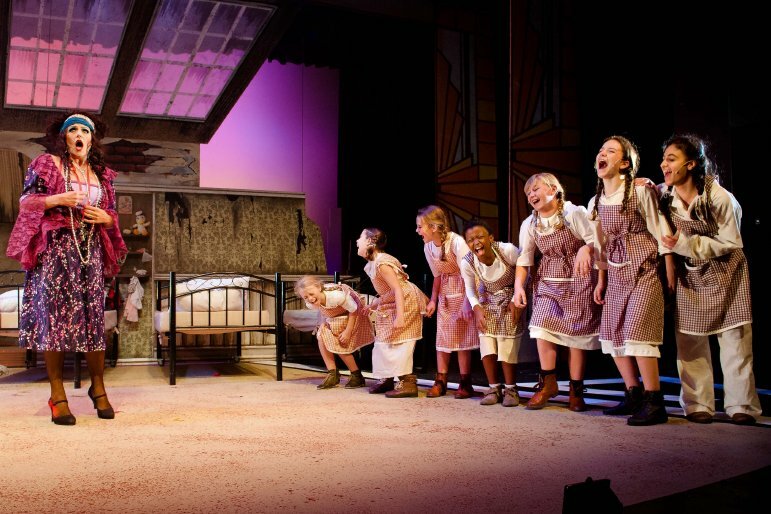 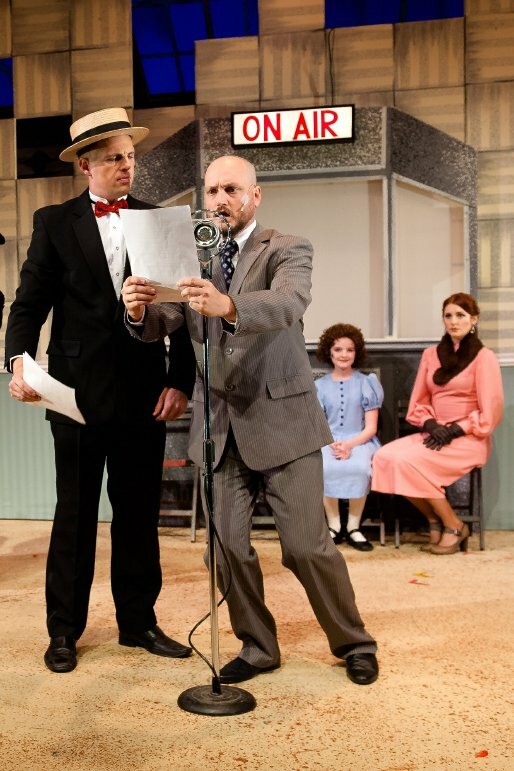 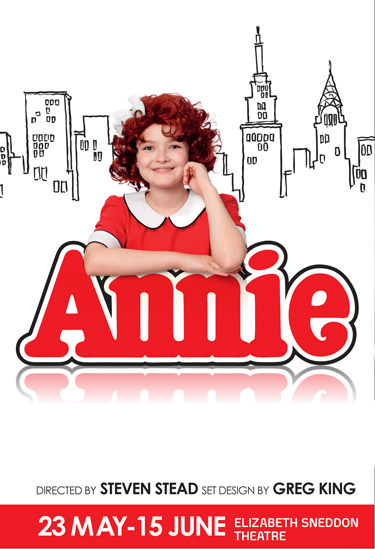 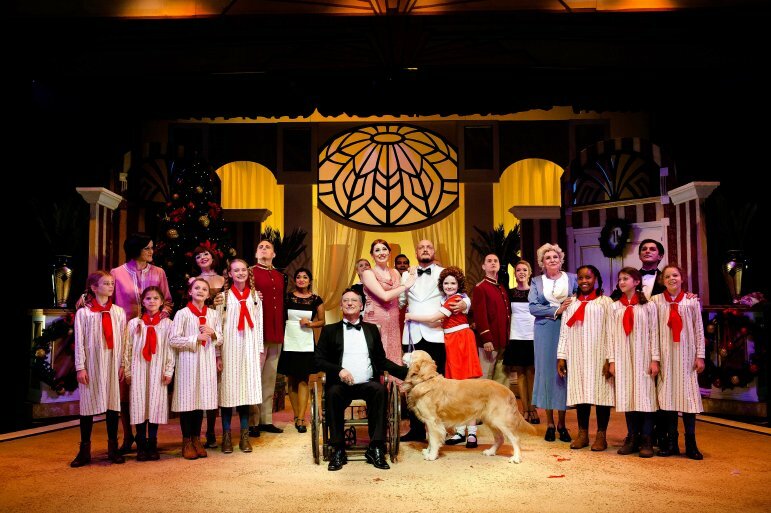 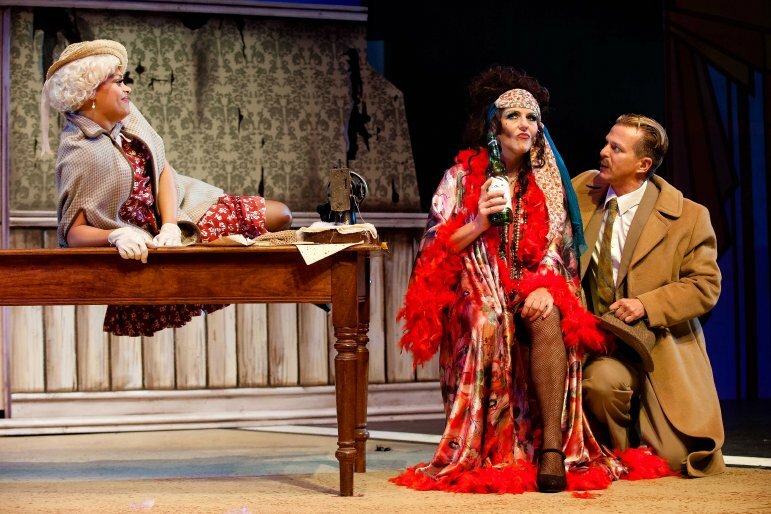 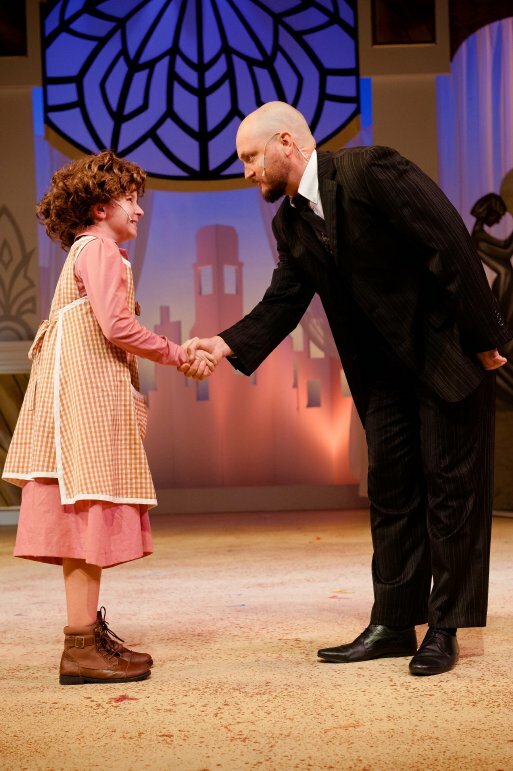 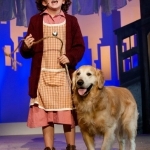 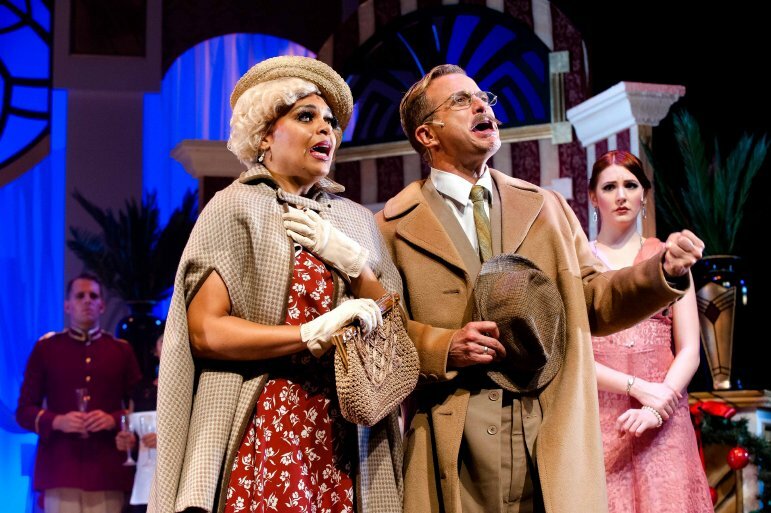 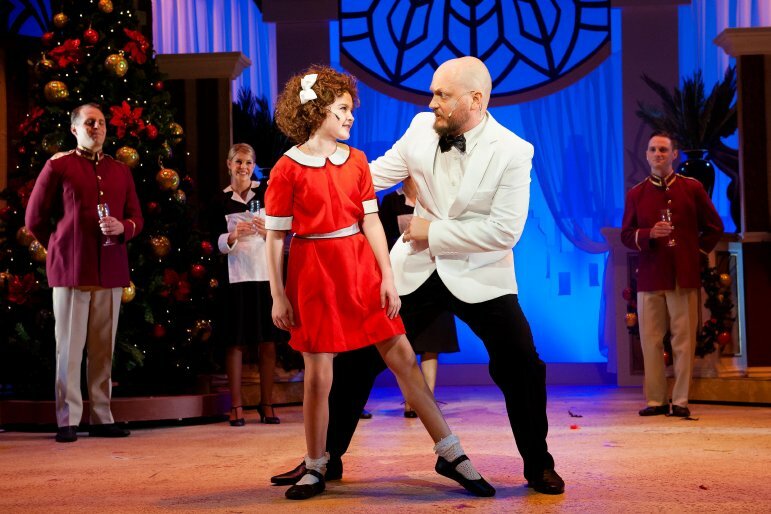 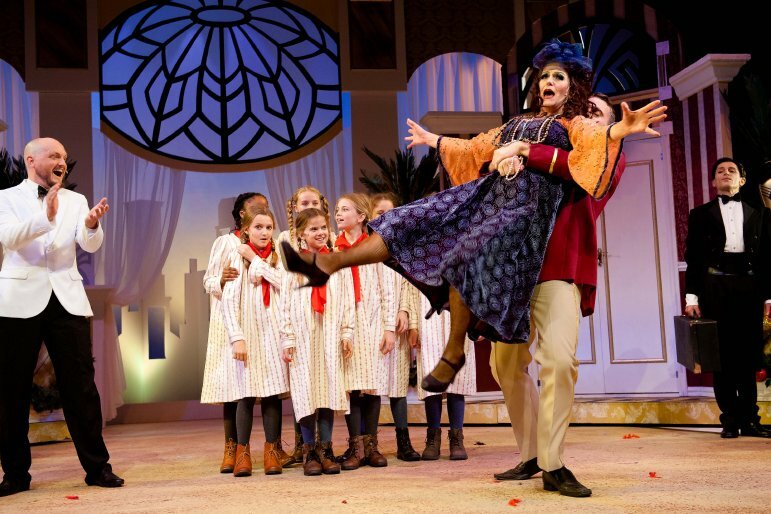 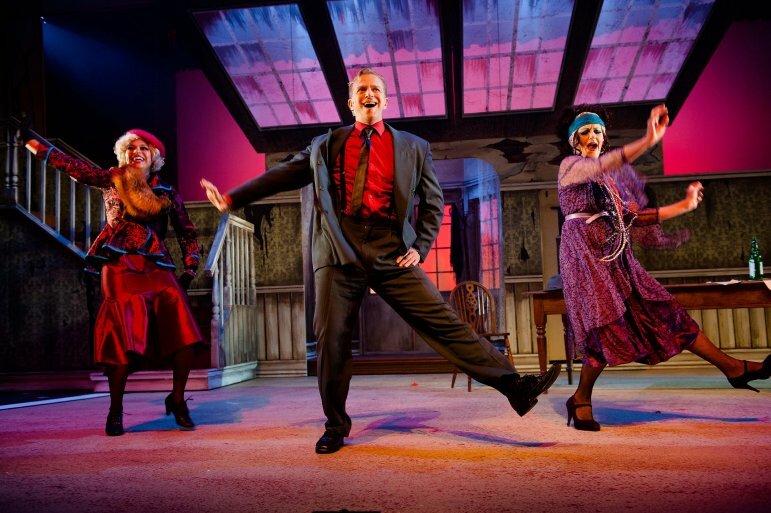 Annie is a guaranteed delight for the whole family. 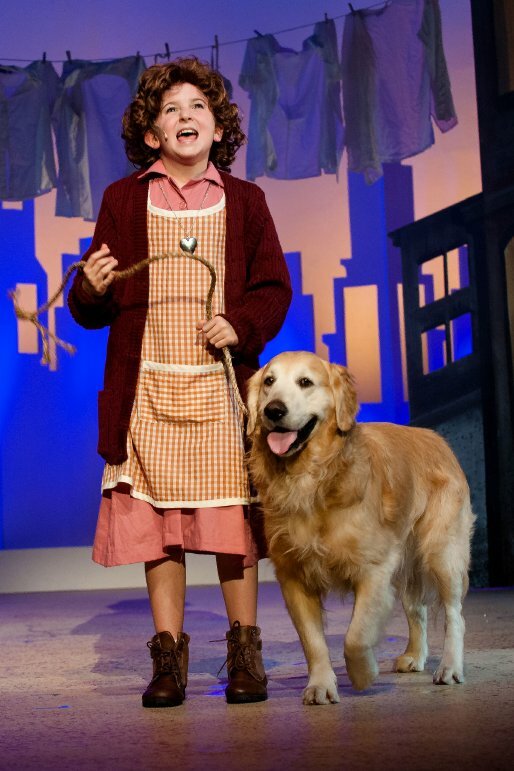 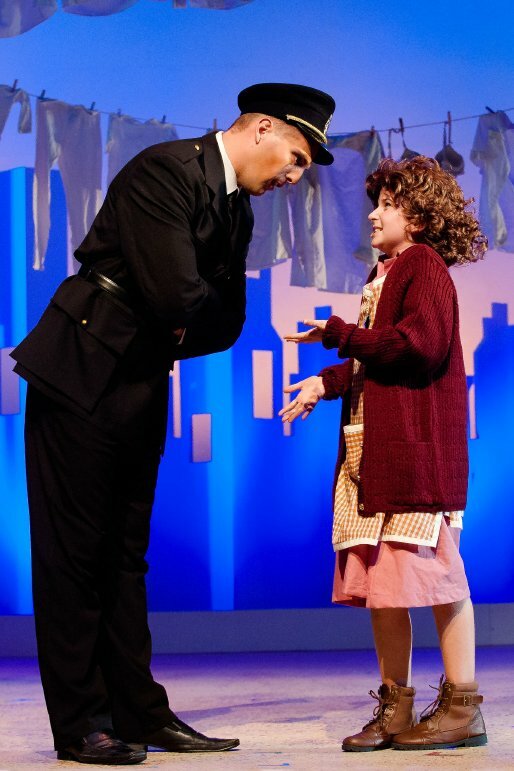 KickstArt’s staging of the Broadway musical, Annie is bound to have a splendid season with so much going for it...Definitely one to catch!